Webster Younce is associate publisher/executive editor at Nelson Books/Thomas Nelson in Nashville. Before coming to Thomas Nelson, he edited history, journalism, travel, politics, and fiction at several publishing houses in New York, including Free Press/Simon & Schuster, Henry Holt, Houghton Mifflin, and Random House. He also spent several years as the editorial director for English-language and international literature at the German publisher Suhrkamp Verlag in Berlin. His authors have won the Pulitzer Prize, the National Book Award, the Whiting Award, the Goldman Sachs/FT Business Book of the Year Award, and other honors. 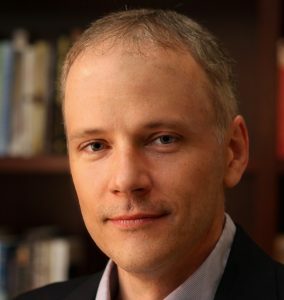 He is a graduate of the University of Mississippi and the University of Oxford, and his journalism and criticism have appeared in Harper’s, Time Out New York, National Review, Beliefnet.com, and in the anthology A Galaxy Not So Far Away.